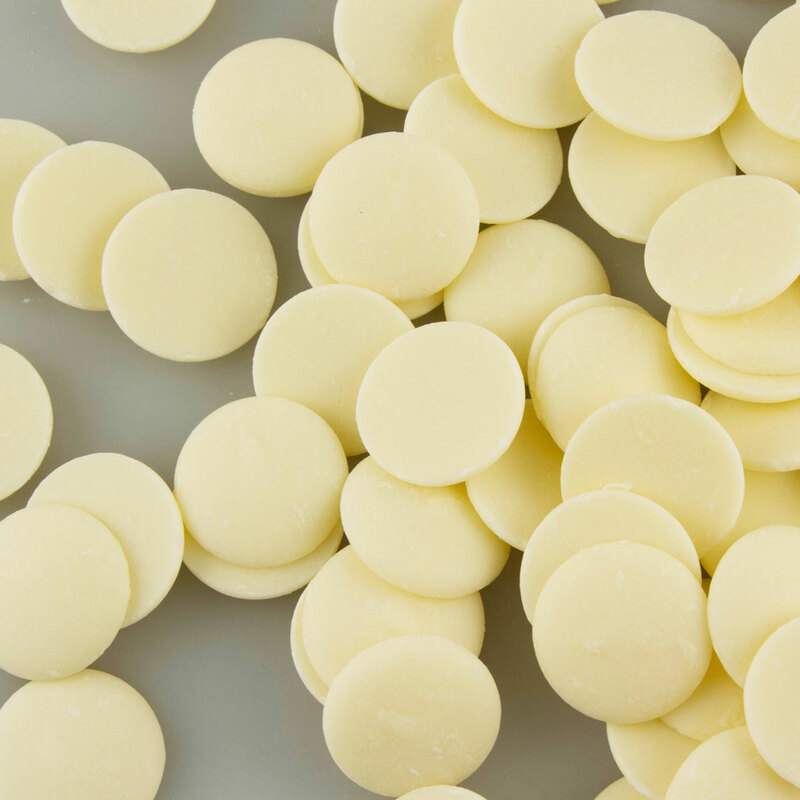 Shop high quality chocolate and caramel from Peter's. 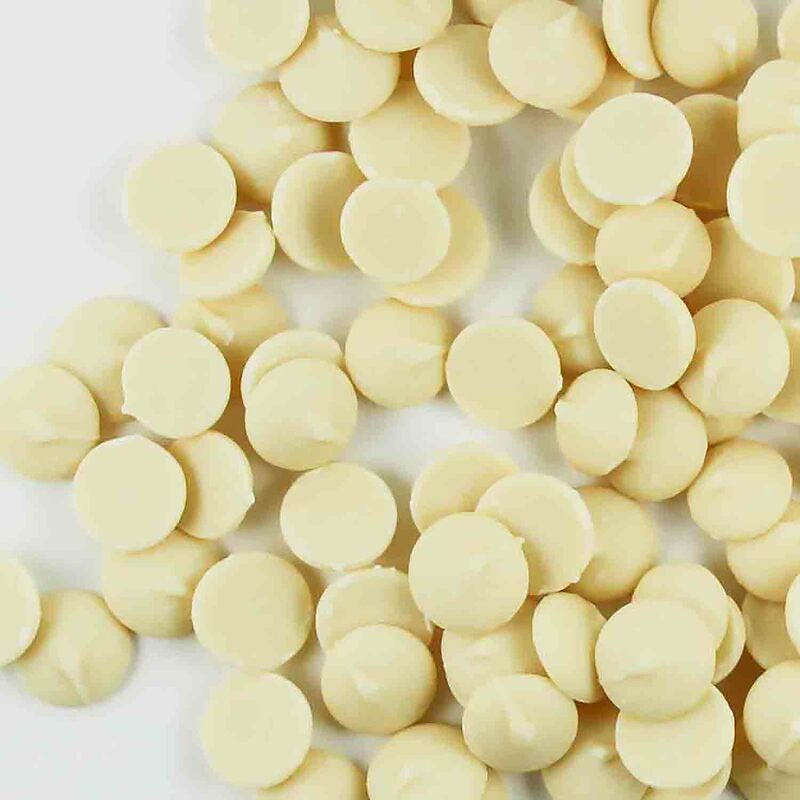 Melting chocolate is available in milk, white, and dark. 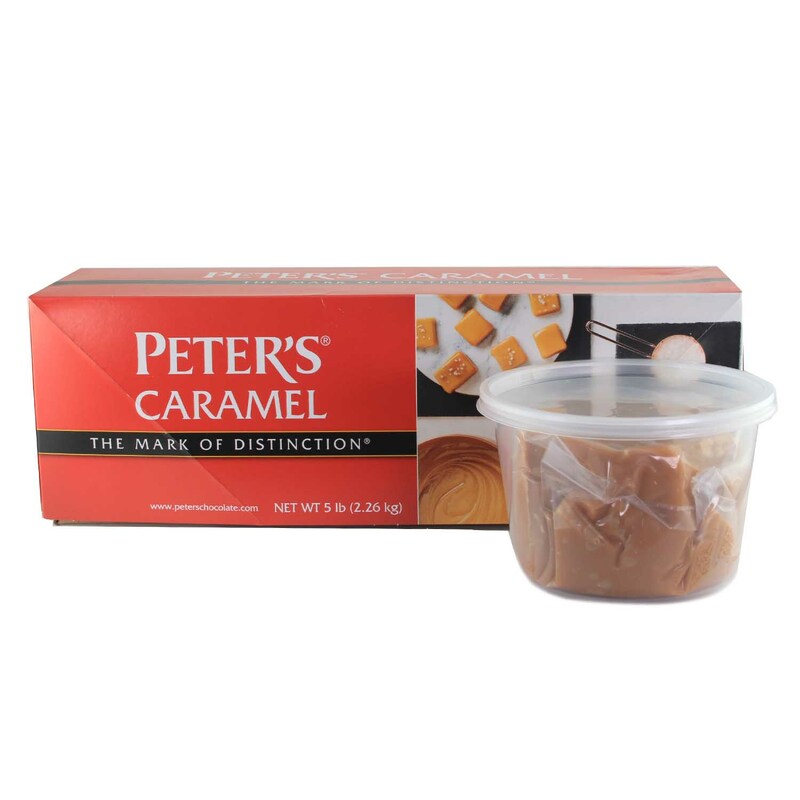 Buy Peter's caramel for a superior taste and smooth texture.